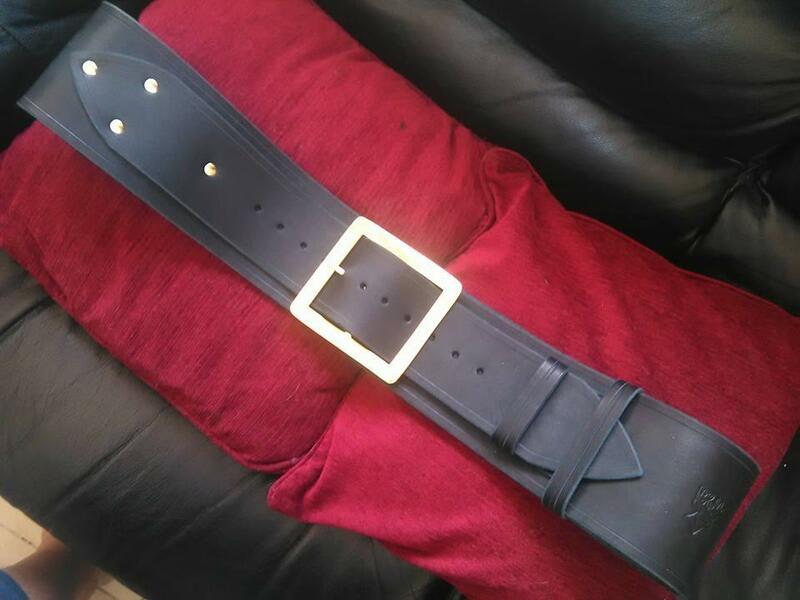 This is a great piece of craftmanship, solid pieces of leather and brass buckle. 4" wide and very very long! Do you have a link to the maker? ... nver mind. I see the link, now.